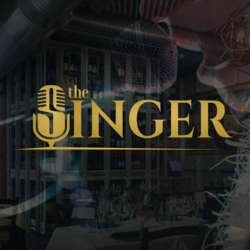 Please join us Friday, 1st of February for a relaxed networking with co-expatriates at The Singer - Near Centrale metro station! Albatross Members enjoy reduced entrance and selected drinks. The entrance fee for Basic Members is 15€.